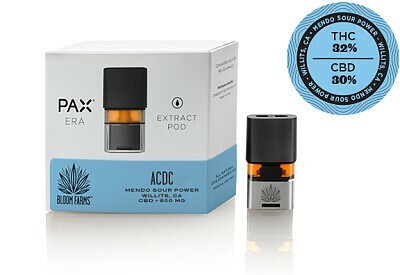 ACDC, our newest Single Origin Reserve oil, comes from Mendo Sour Power in Willits. ACDC is a CBD strain, meaning that it has only mild psychoactive effects and is exceptional at calming anxiety and relieving tense muscles. Connoisseurs and medical patients alike will find this earthy, woodsy strain to be the perfect option for when you simply need to relax.